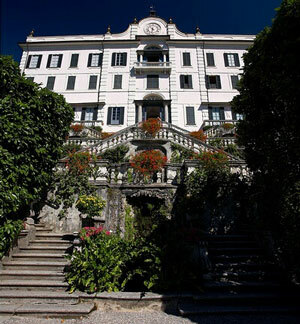 Villa Carlotta, which boasts one of the world's most beautiful botanical collections, is situated in Tremezzo, just a 15 minute walk from Griante, and is open to the public for a small fee. 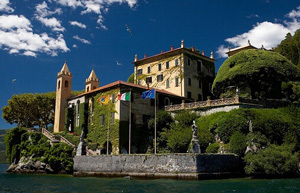 Villa Balbianello, which has made a number of location appearances in Hollywood feature films such as A Month by the Lake, Star Wars, and Casino Royale, is located on the tip of a romantic promontory near Lenno, a town just south of Griante. 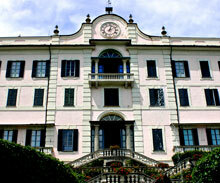 Like Villa Carlotta it is open to the public from about March to November. For those who venture to Bellagio, directly across the lake from Griante, it is possible to visit Villa Serbelloni and Villa Melzi. 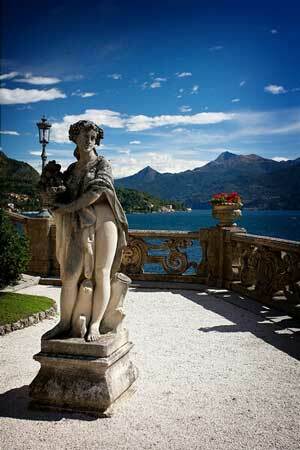 Villa Serbelloni's grounds enclose the wooded hill behind the town of Bellagio. The villa building isn't open to the public, but the gardens and grounds can be visited on organized tours, which take place twice a day. Tickets are sold before the commencement of the tour at the Promo Bellagio office in the little medieval tower in Bellagio's main square, opposite the church. Numbers are restricted, so turn up promptly. Villa Melzi is has very pretty sloping garden along the lakeshore and is also worth visiting if you are spending time in Bellagio. 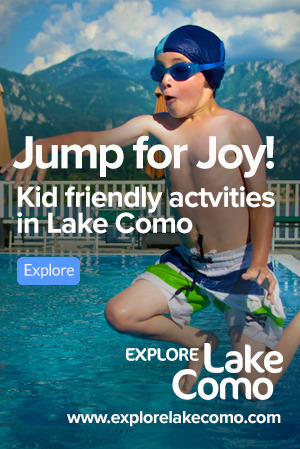 Of course, if you are fortunate enough to be staying at a five star hotel in Lake Como, virtually all of them will have some sort of lavish garden and grand Italian villa style. Without doubt Villa D'Este in Cernobbio is the most famous of these, but there are others such as the Grand Hotel Villa Serbelloni in Bellagio and the Grand Hotel Tremezzo. Renown above all else for its spectacular gardens and surroundings, Villa Carlotta is a sanctuary of rare beauty, where masterpieces of nature and art live together in perfect harmony in over 70.000 square metres of gardens and museum. More information on Villa Carlotta.